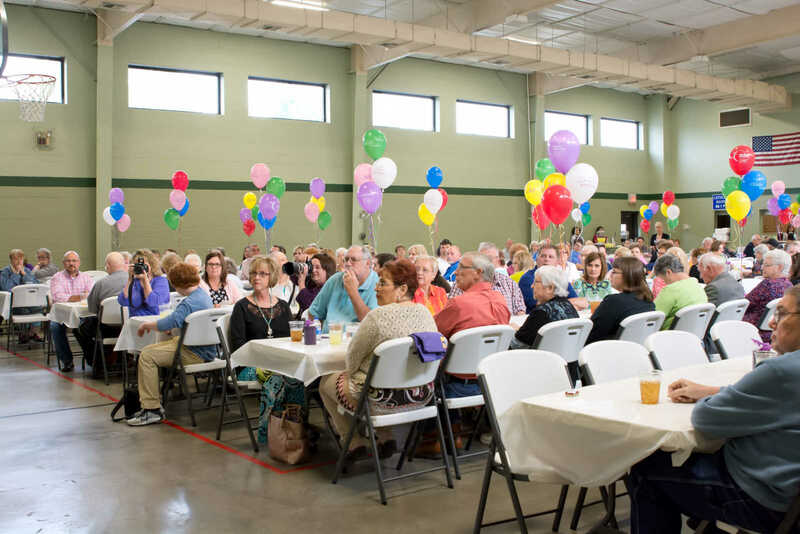 Among the events at the Monday, April 27 Relay for Life Survivor's Dinner, was the naming of the Survivor of the Year. 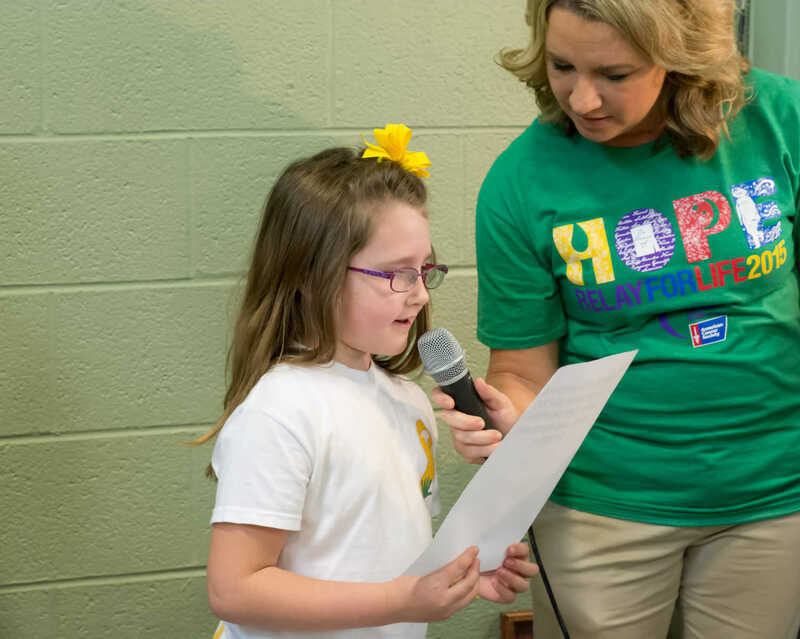 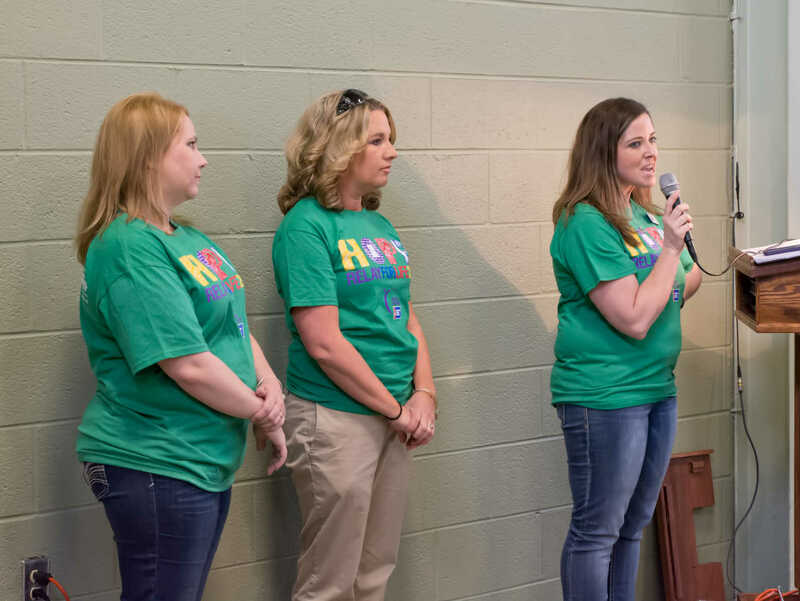 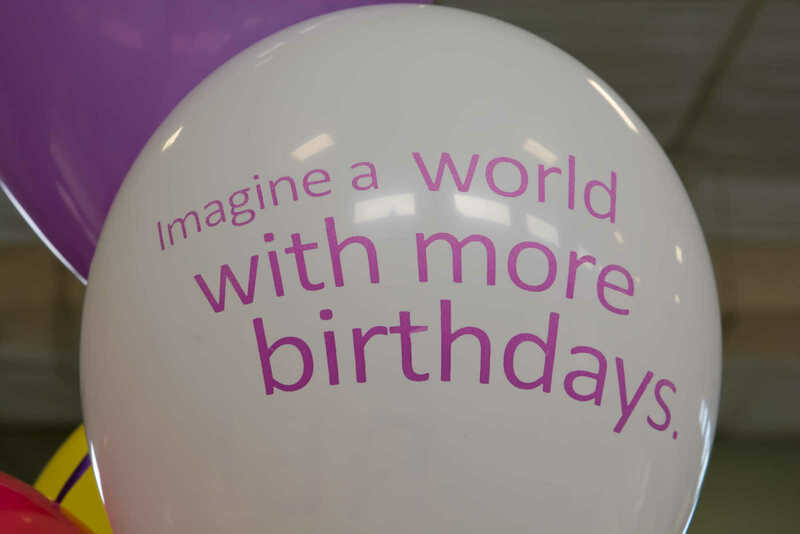 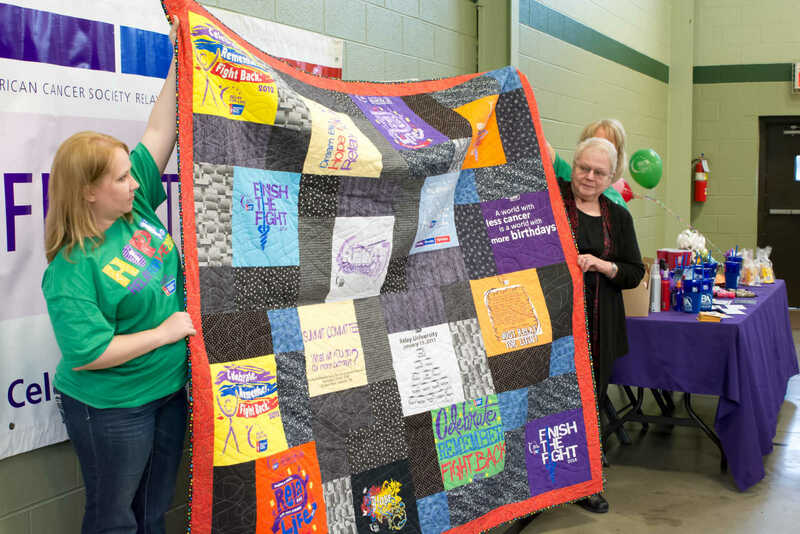 Each year at the Relay for Life Survivor's Dinner, held to honor those who are living with or have lived with a cancer diagnosis, a Survivor of the Year is named for his/her courage and continued inspiration to others. 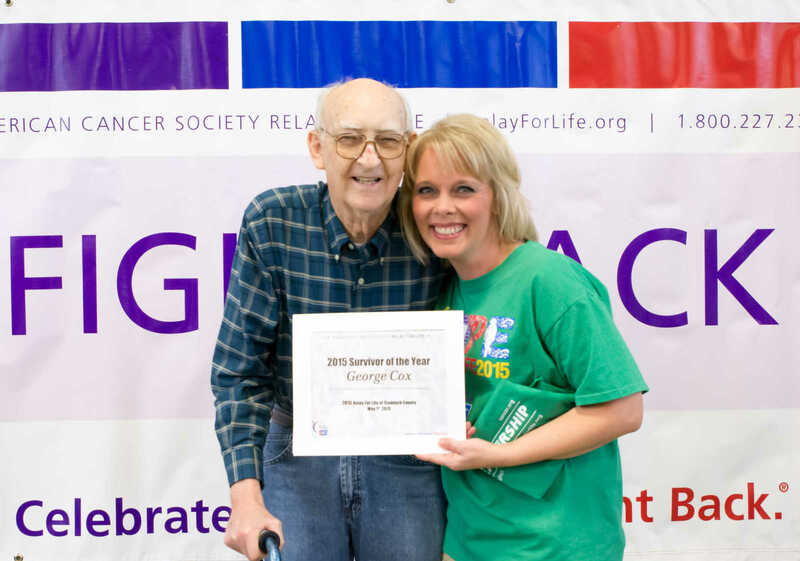 Pictured with Relay's co-chair, Belinda Worley, at Monday night's dinner, is Dexter's George Cox. 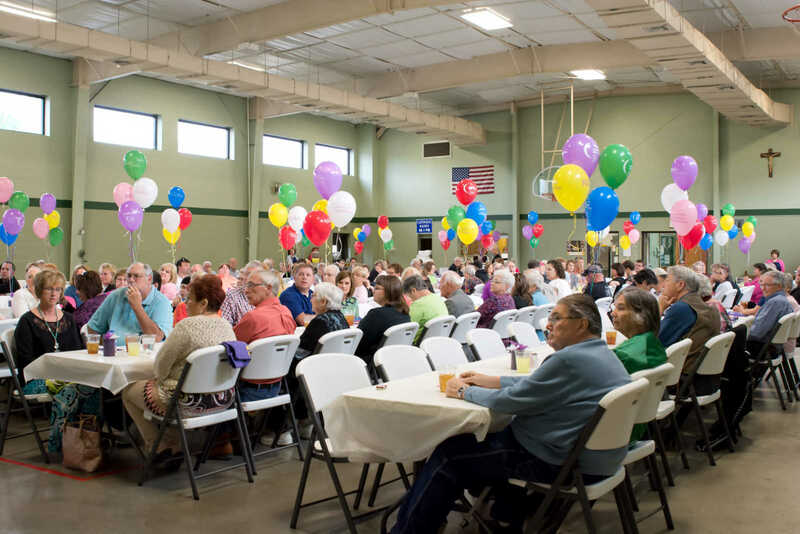 The dinner was hosted this year by Sacred Heart Catholic Church.